Dr. Lawrence Bauman is pleased to provide effective and educational pediatric dental care at his practice in Fanwood, NJ. Good pediatric services are built on a foundation of trust and partnership. Dr. Bauman’s approach to dentistry for children emphasizes regular check-ups, early-detection screenings and preventive treatments combined with an enthusiastic advocacy for diligent home-based care. Pediatric dentistry requires careful attention to the unique psychological needs of children, especially those experiencing the dental office for the first time. Thanks to our warm and caring staff and our laid back atmosphere in our office, children feel welcome under Dr. Bauman’s friendly demeanor and genuine TLC. From beginning to end, we make every effort to ensure your child feels comfortable, safe and enthusiastic about return visits. Our pediatric preventive care solutions include sealants and topical fluoride treatments. We also demonstrate proper brushing and flossing techniques. Our objective is to minimize the need for restorative procedures and to send your child home ready to maintain healthy dental habits. We also consult with parents on choosing healthy nutritional options to help children and the entire family develop and sustain excellent oral health. 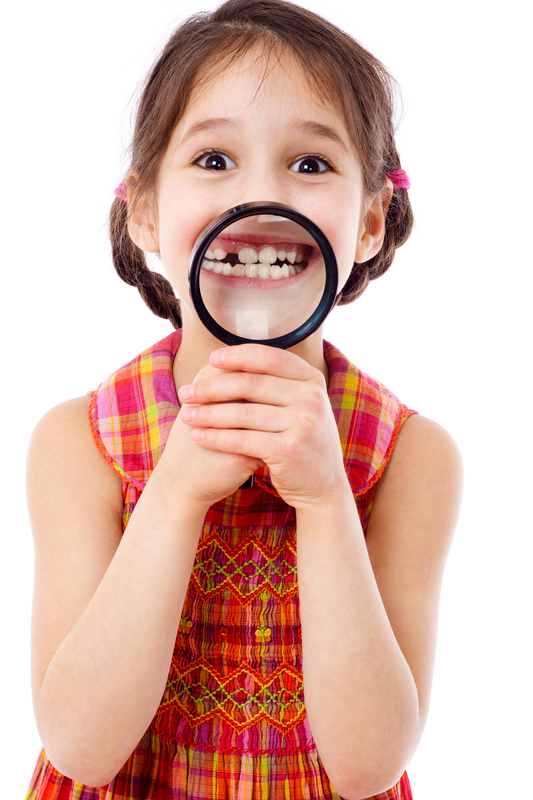 Another key component of our approach to pediatric dental care is monitoring the growth and development of teeth. This allows us to identify potential problems early enough to limit the intrusiveness of corrective procedures. This anticipatory approach allows us to consider a greater range of treatment options, maximize comfort and maintain a trusting relationship. Should we encounter a pediatric dental issue that we’re not fully equipped to address on our own, we will gladly refer you to an appropriate, specialized care provider. During treatment, Dr. Bauman emphasizes effective communication with your child to prevent fear of the unknown. Using language they understand and demonstrating the process at each step of treatment, children are more comfortable with the procedure. Whether you’re looking for a solid partner to help you encourage excellent preventive care, or even if your child is facing a more complicated dental problem, Dr. Bauman would be honored to be your child’s dentist. Dr. Bauman works on one patient at a time to give patients of any age the attention they deserve. This is especially true for children as Dr. Bauman spends the quality time with the child to build a trusting relationship. If you are looking for an experienced and caring dentist for children in the Fanwood area, please contact our office to schedule an appointment.